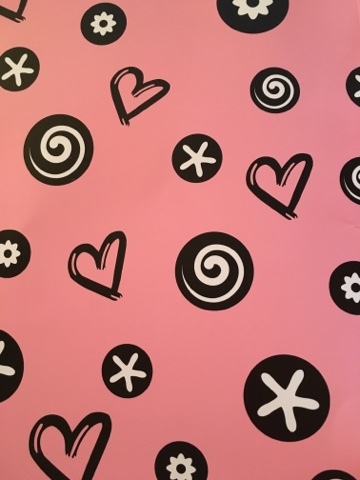 Happy Valentine's Day everyone! 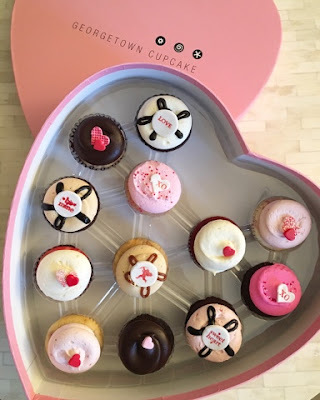 I just had to share this super cute assortment from Georgetown Cupcake - perfect for Valentine's Day! "Georgetown Cupcake's 2018 Valentine’s Heart Dozen is a collection of 12 Valentine’s-inspired flavors: 1 ‘sweetheart’ Strawberry Lava Fudge, 1 Chocolate Squared, 1 ‘love’ Lava Fudge, 1 Strawberry Cheesecake (with a graham cracker crust), 1 Red Velvet, 1 Valentine’s ‘xo’ Vanilla & Baby Pink Buttercream, 1 Red Velvet Swirl Cheesecake, 1 Valentine’s ‘xo’ Chocolate & Bubblegum Pink Buttercream, 1 ‘be mine’ Peanut Butter Fudge, 1 Raspberry Chocolate Chip, 1 Strawberry, and 1 ‘Cupid’ Salted Caramel, packaged in a Limited Edition Georgetown Cupcake pink heart gift box. Available February 1st – February 28th." 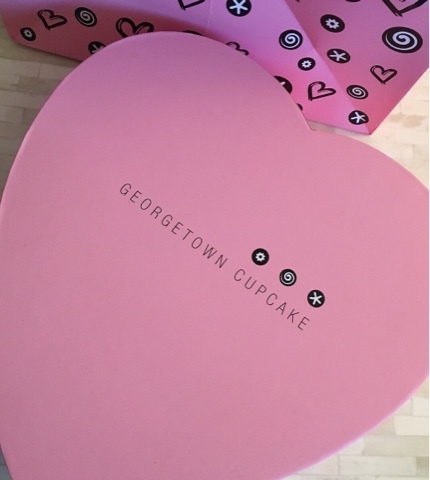 Not only do you get the delicious and cute cupcakes inside, the box and gift bag that the cupcakes come in are adorable as well! The heart shaped gift box is very sturdy and will be a super cute storage box, and the gift bag has the classic Georgetown Cupcake sticker designs with little hearts- so fun! Even though today is Valentine's Day, this assortment is available all month so don't miss out!